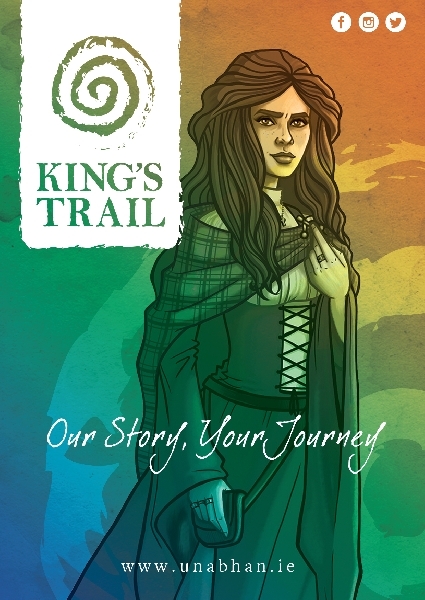 Following a nine week run the King’s Trail, a theatrical guided bus tour which was developed as part of the European Year of Cultural Heritage and supported by The Heritage Council, Culture Ireland and Roscommon County Council, will take it’s final group this Saturday September 8th. At each site visitors will be introduced to individual guide’s in full period costume who will bring the fascinating history and stories of their site to life before your eyes. Beginning in Gaelic Ireland with the ancient sites of Rathcroghan in Tulsk moving to the grandeur, drama and romance of Strokestown Park and the love story that brought two iconic dynasties together, followed by Lough Key Forest Park and the story of Rockingham House. The tour concludes in King House, Boyle with the Connaught Rangers, the birth of modern Ireland and the end of British rule. Speaking about the tour, coordinator Sabrina Brady, Tourism Development & Marketing Officer with Úna Bhán Tourism said “Roscommon is very lucky to be home to some of the most important and fascinating heritage sites in the country, we wanted to create a project which would further highlight their stories and the fascinating connections between them.” She also stated that “Fáilte Ireland are focusing heavily on developing the midland’s region as a tourist destination and so this is an opportunity for us to get creative and highlight our tourism offering’s”. Time: 9.30am to 5pm, September 8th 2018. Venue: Meeting Point- Boyle Craft Shop, Grounds of King House, Boyle. Admission: €30 Adult (Concession: €27.50), Child €25, Family €100. Contact: Sabrina Brady, Tourism Development & Marketing Officer, Úna Bhán Tourism. E: marketing@unabhan.ie, L: 071 9663033, M: 0831620158. 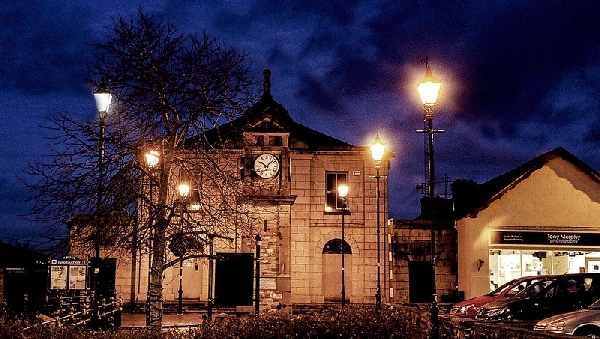 News that €148,000 has been allocated by Roscommon LEADER to renovate Boyle Courthouse has been warmly received by Boyle Courthouse Development Company. Dara Callaghan, a member of the group stated that a preferred contractor had already been identified and it’s hoped renovation work will start within weeks. The building dates back to the 1830s, and was closed as a courthouse in 2011. It is hoped that renovations will be comp..